Boutique Law Firm in the Chicago Loop is seeking a Litigation Support Project Manager. 5+ Years of litigation support experience. 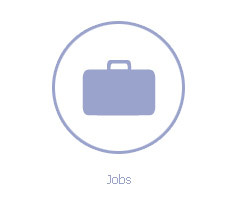 Ideally, we are looking for someone who came up the ranks as a Paralegal and moved into the technical side. Concordance and Relativity experience are desired.